Posted on February 6, 2019 at 2:05 pm. Home » Brochures & Guides » Spot those Leaks! the garage, or even on an outside pipe under your garden. 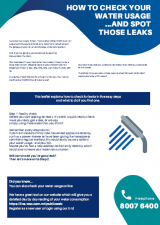 And, if you’ve got one, you could well be pouring money down the drain.This leaflet explains how to check for leaks in five easy steps and what to do if you find one. 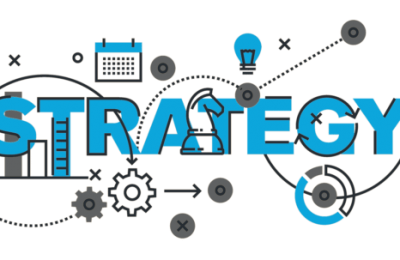 Strategic Plan 2016 – 2020 outlining WSC’s vision.